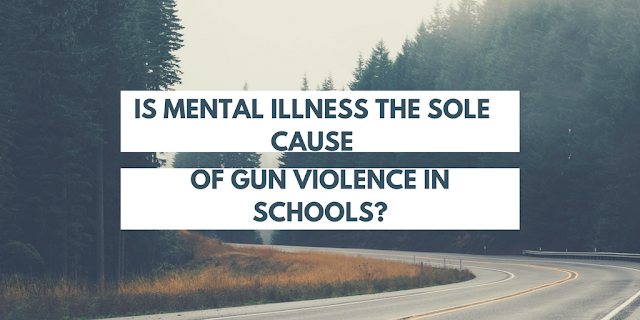 Mental Illness and Gun Violence: Is Mental Illness The Sole Cause of School Shootings? 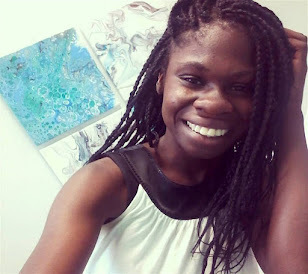 Writing this post has been a challenge. This topic is so heavy and my mind is literally every where. Although, I believe that the reason this post is so difficult to write is because this is human lives we are essentially talking about here. This is difficult to talk about because to sit down and actually have to fathom the fact that students as young as 12 years old even younger, are being murdered in their own school is just incomprehensible. It was just like the Sandy Hook Elementary School shooting, in which tore all of us apart and as a nation we promised ourselves that we would never let this happen again.. But here we are.